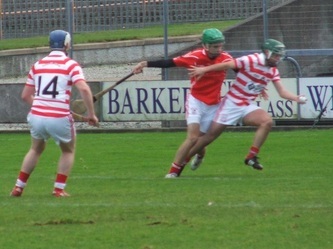 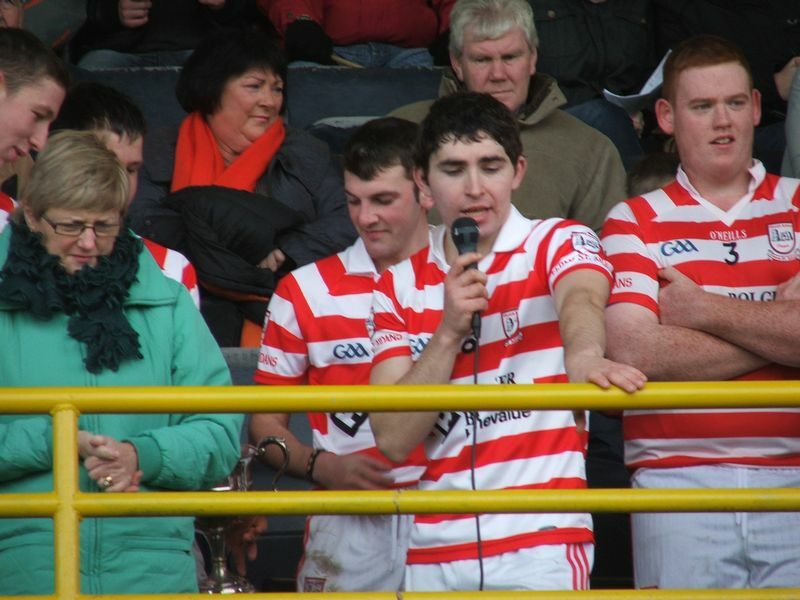 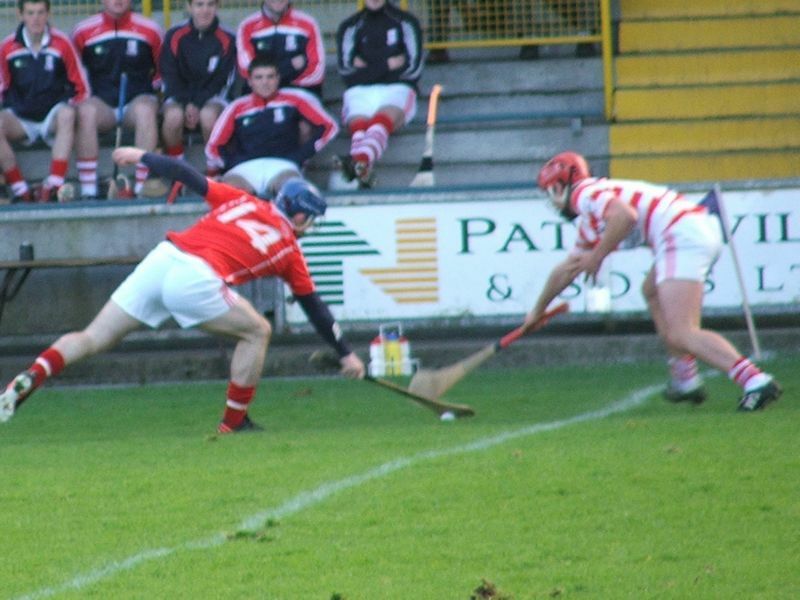 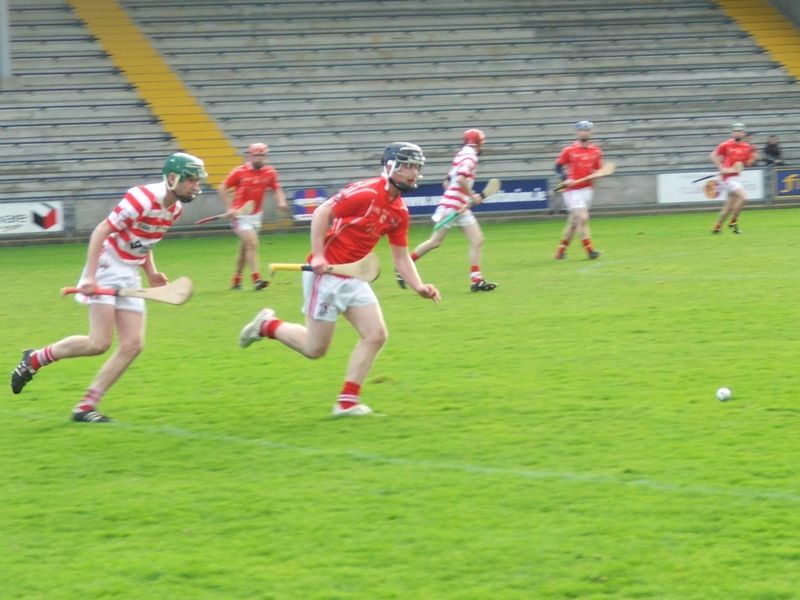 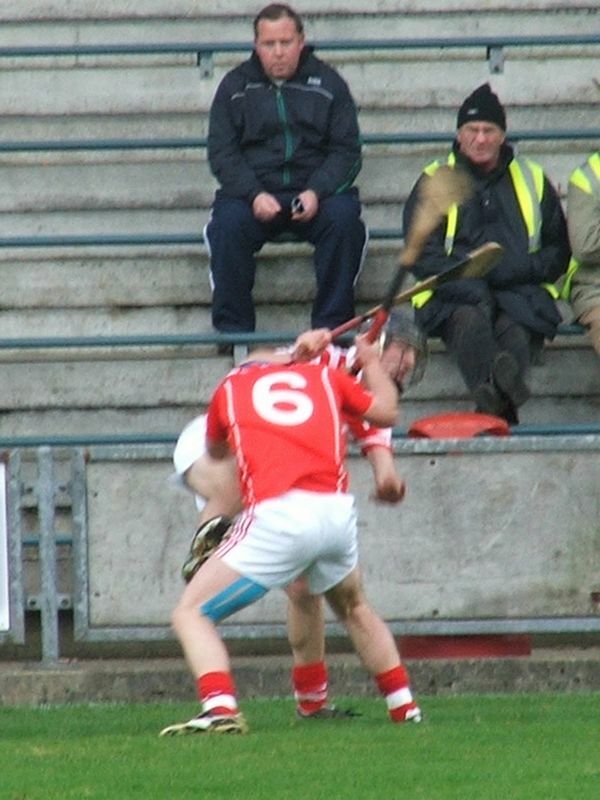 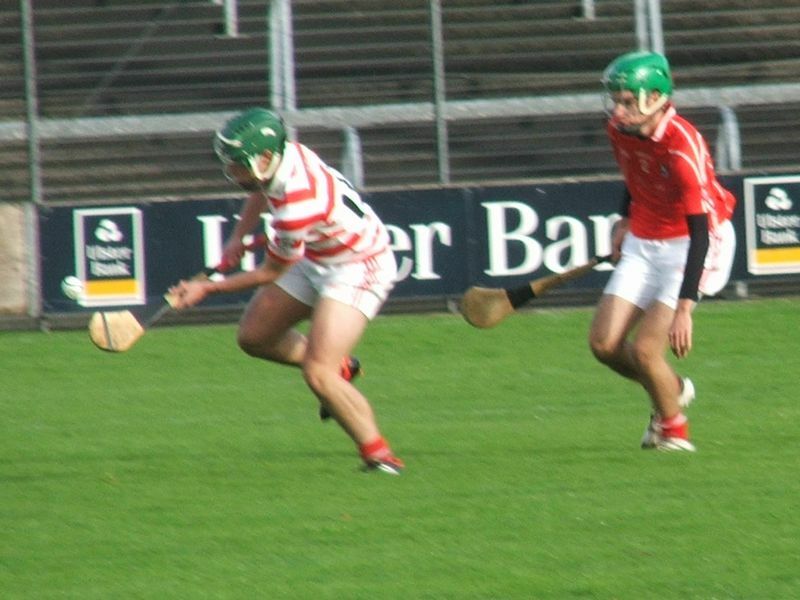 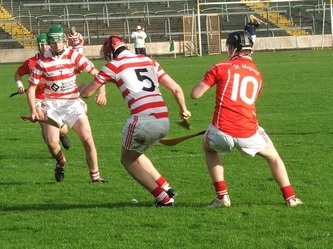 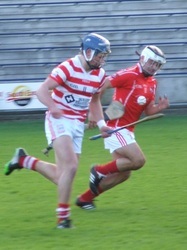 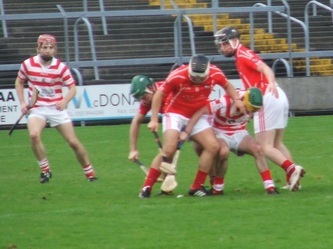 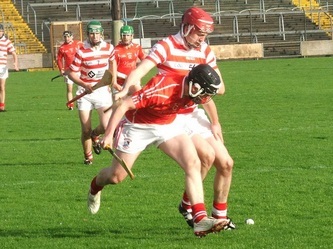 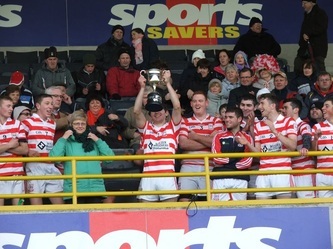 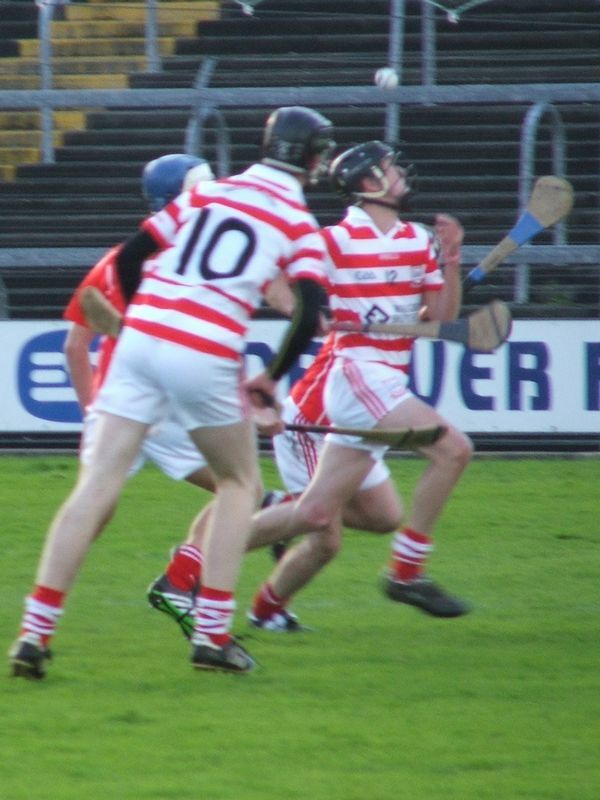 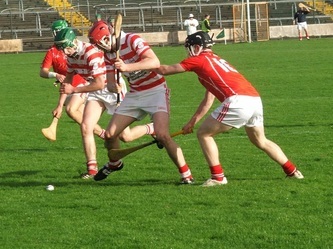 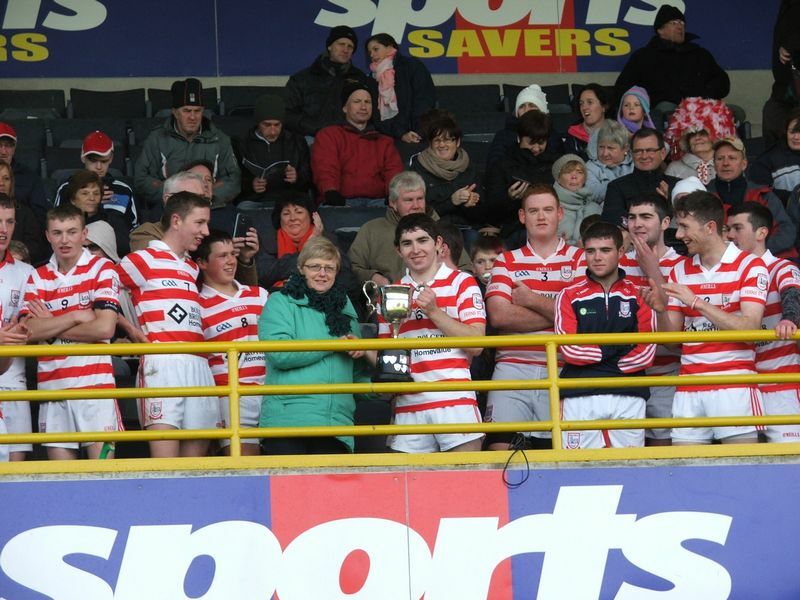 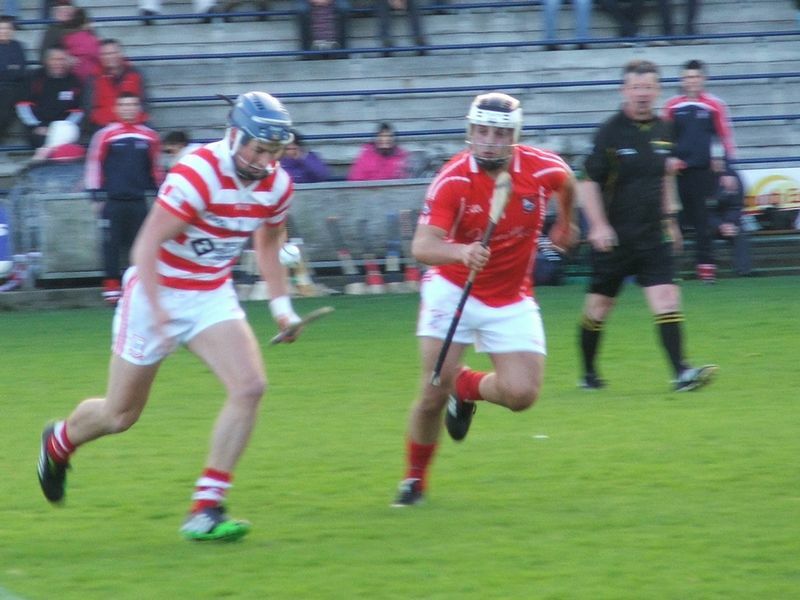 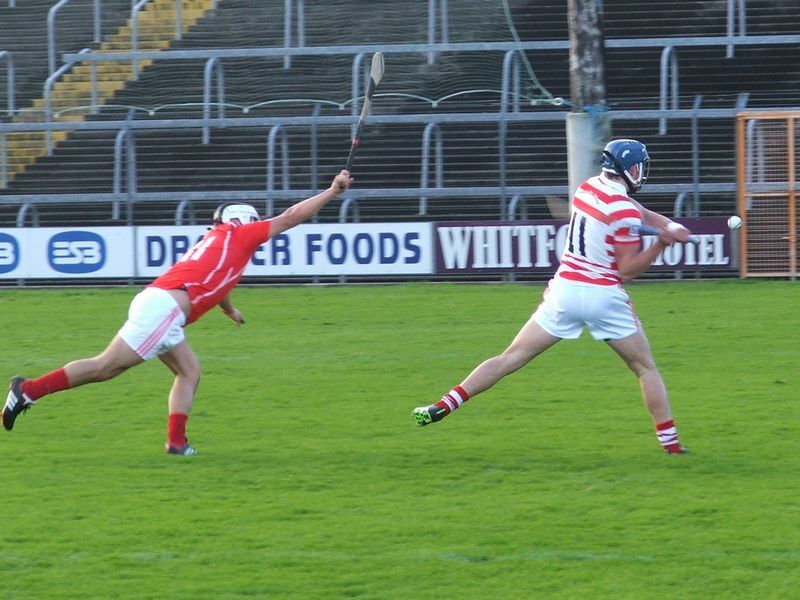 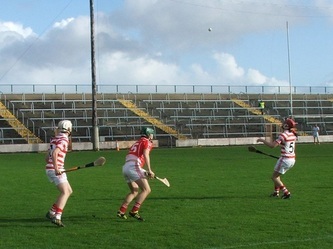 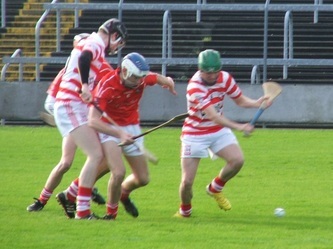 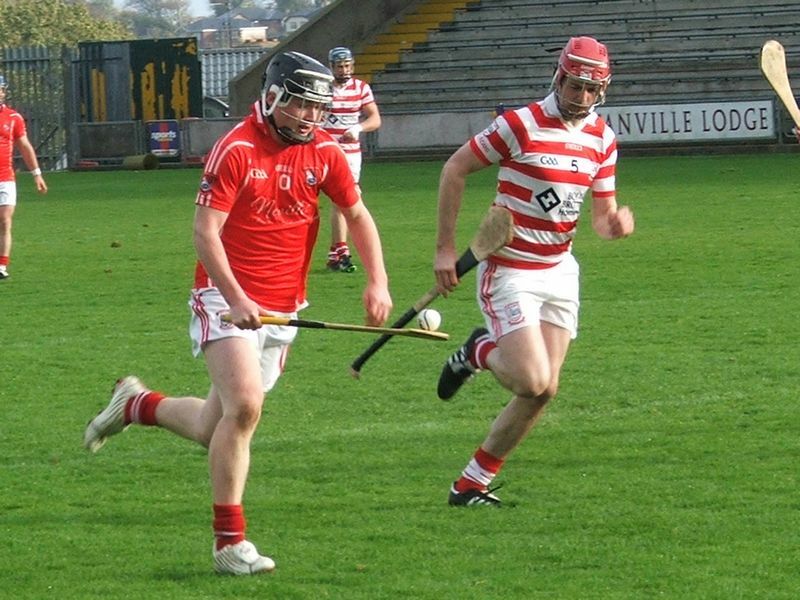 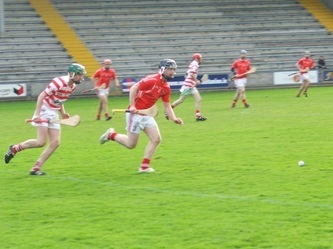 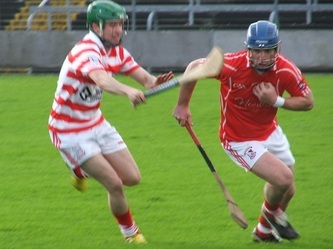 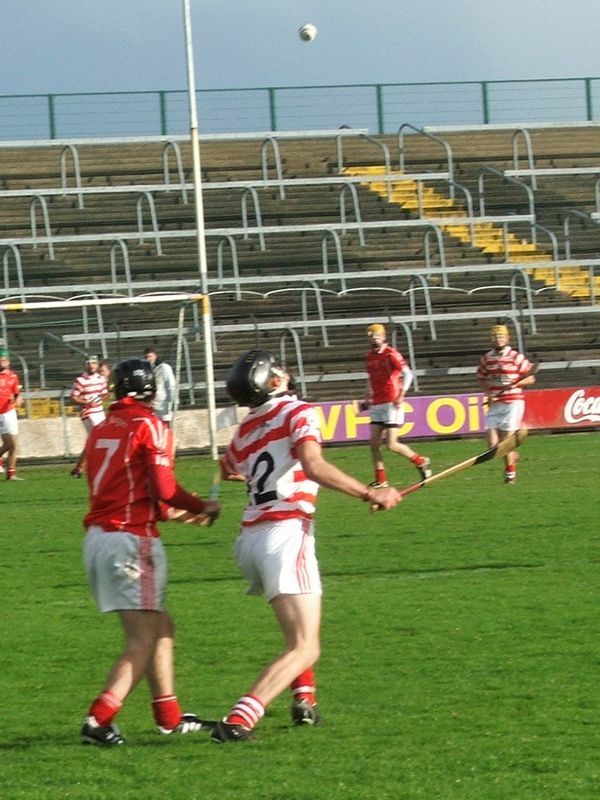 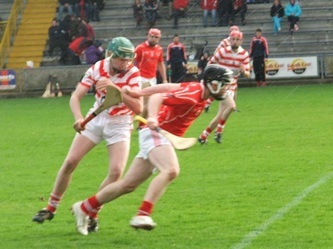 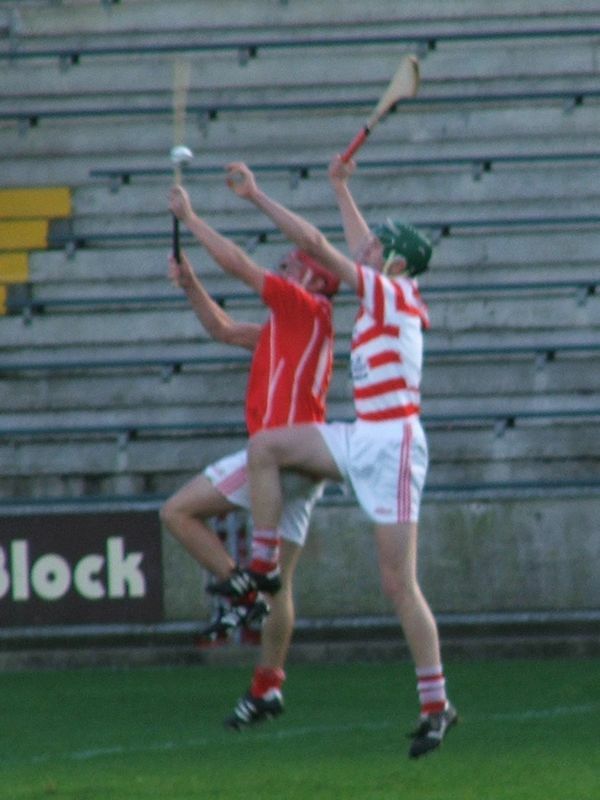 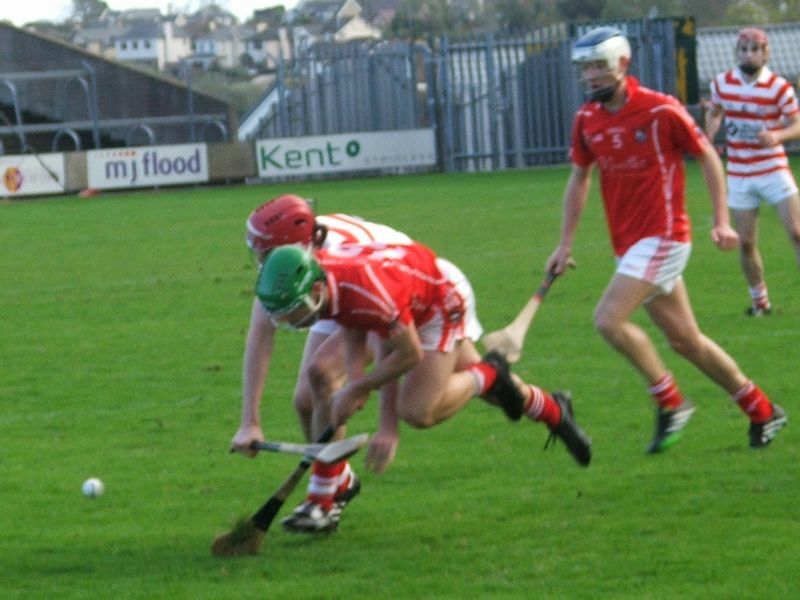 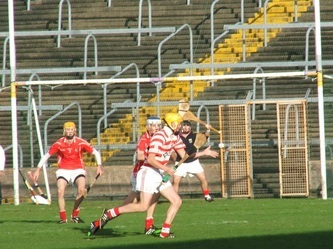 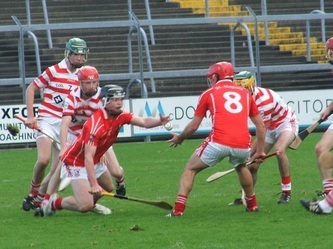 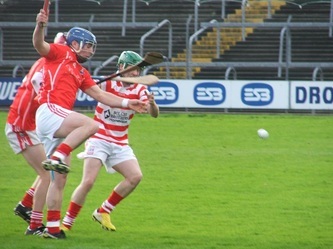 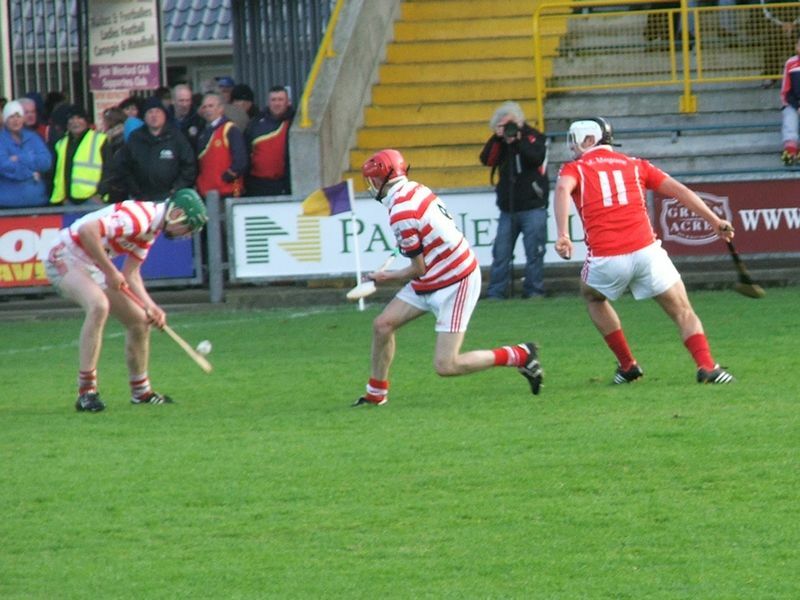 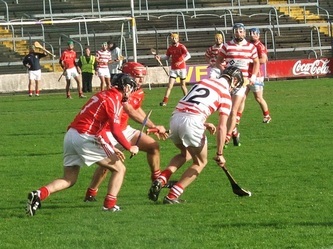 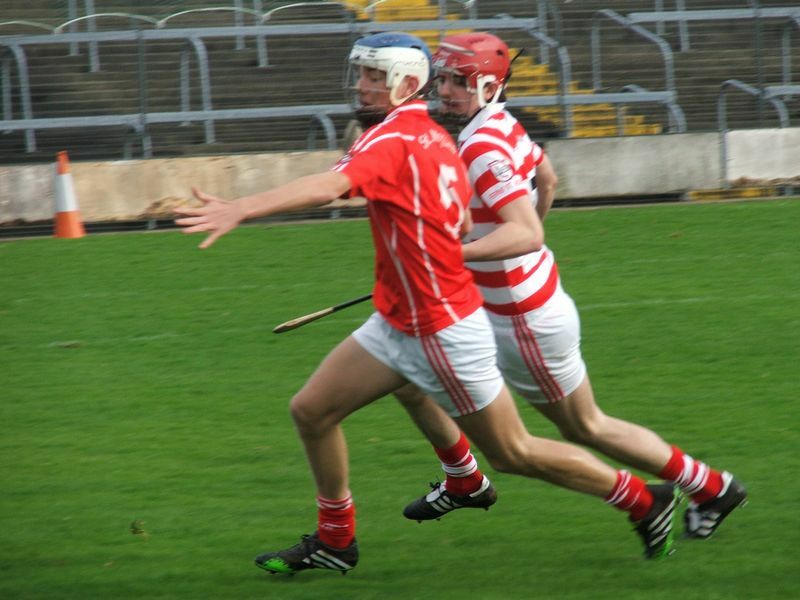 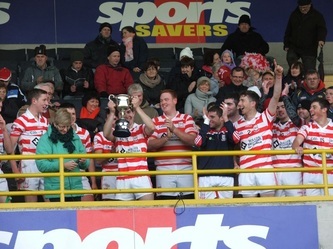 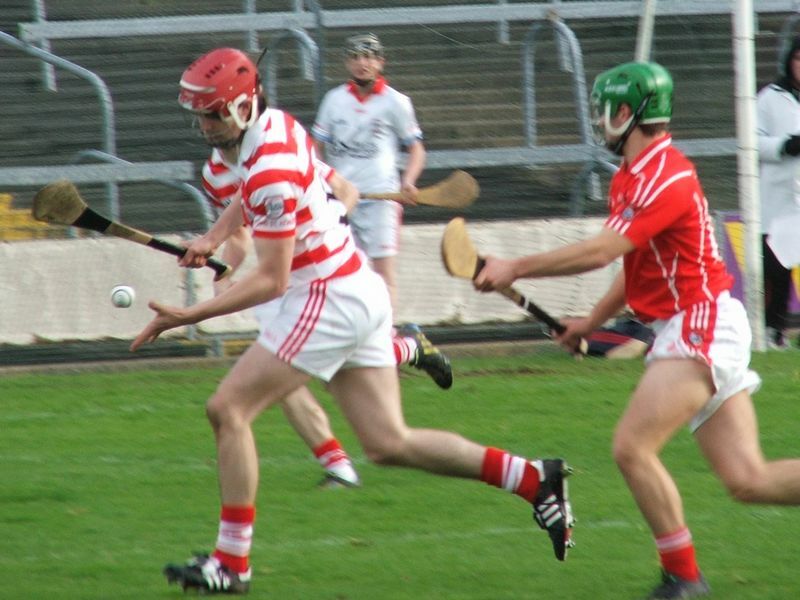 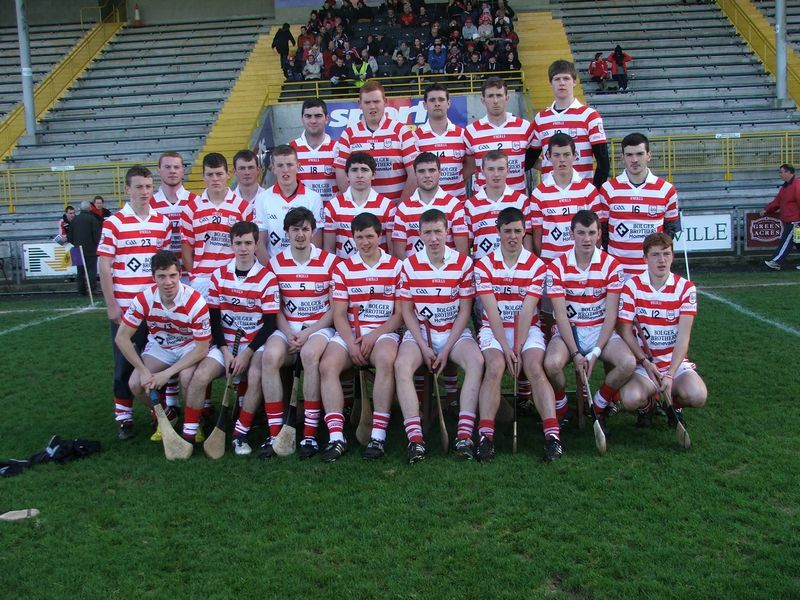 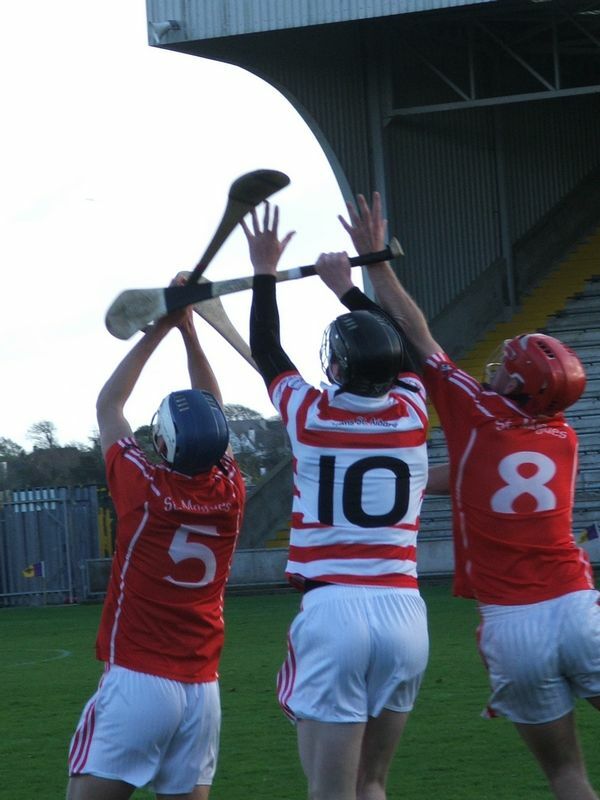 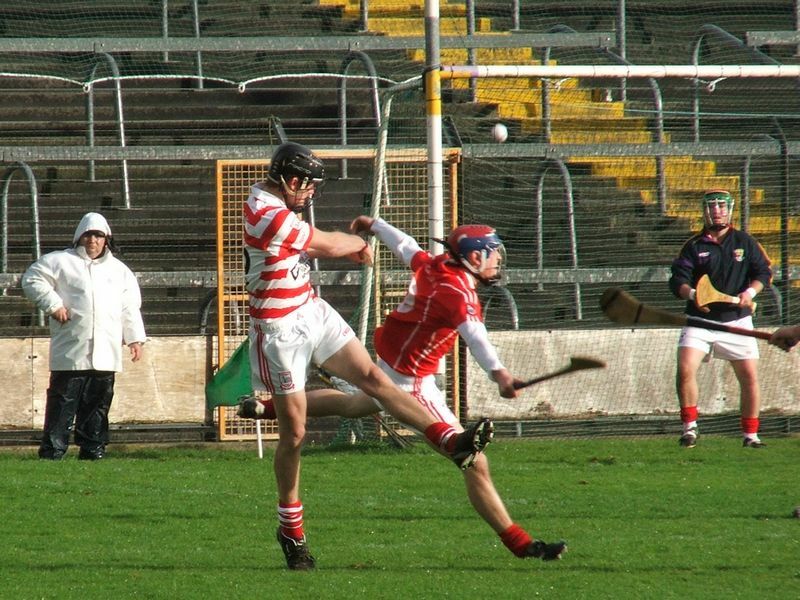 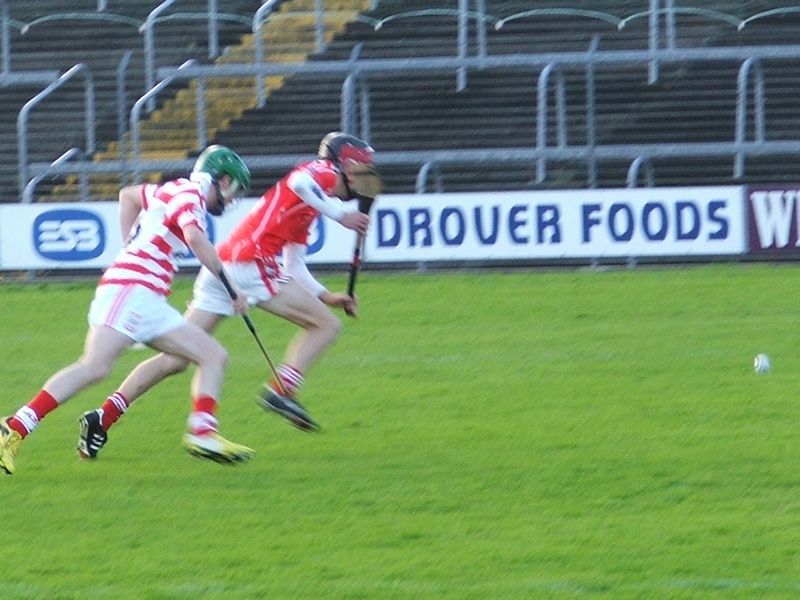 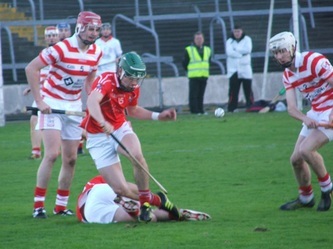 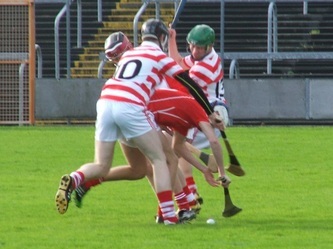 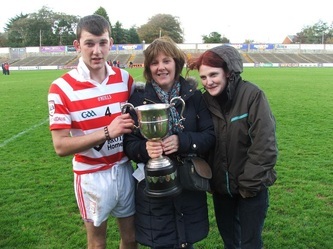 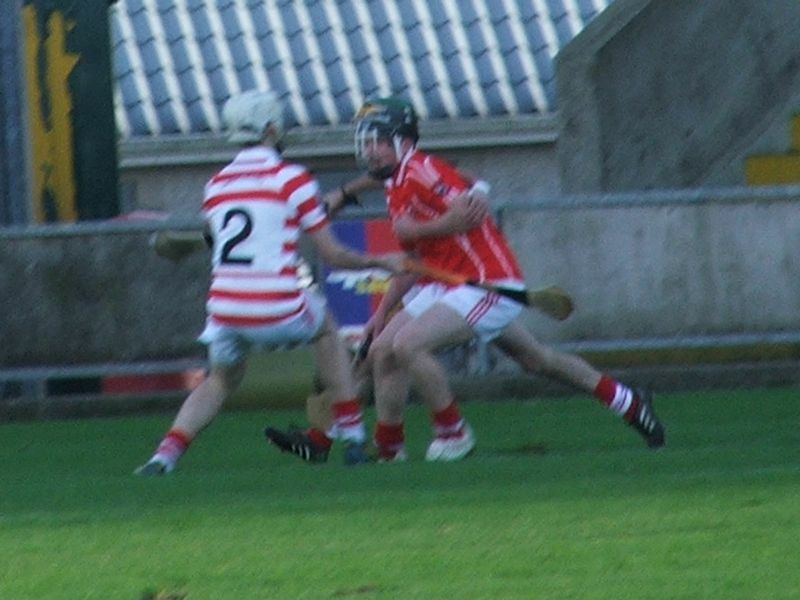 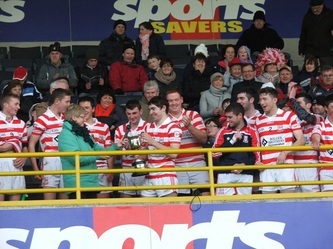 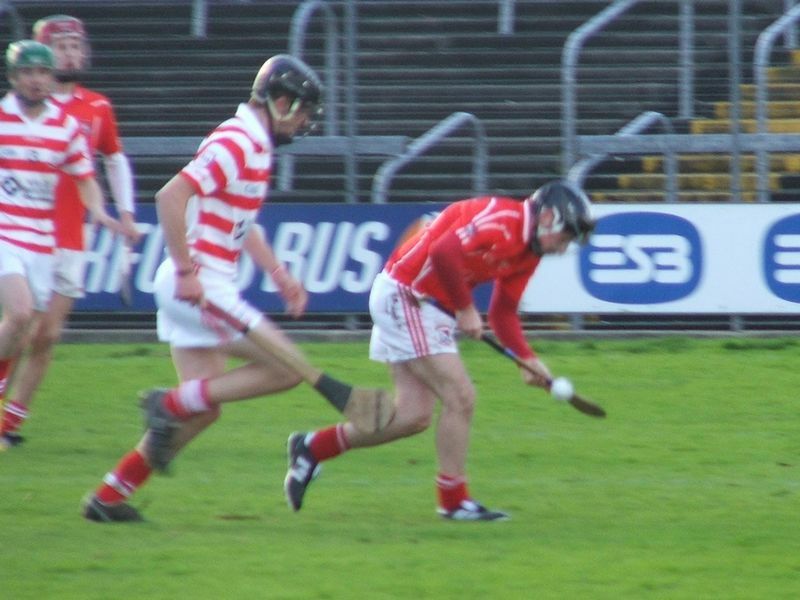 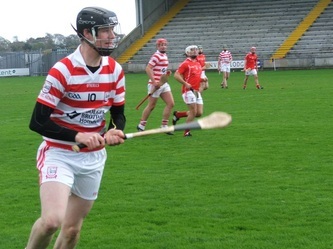 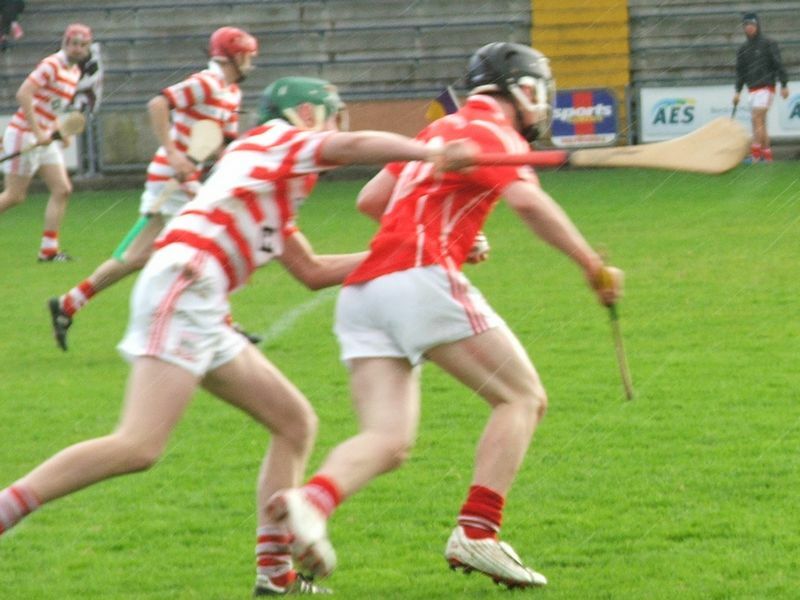 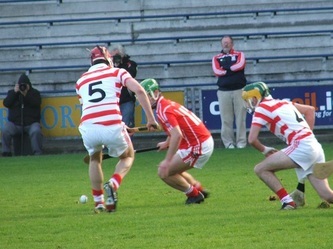 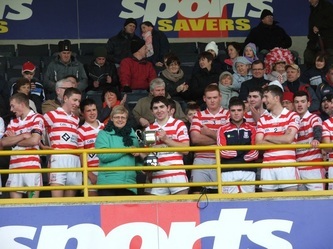 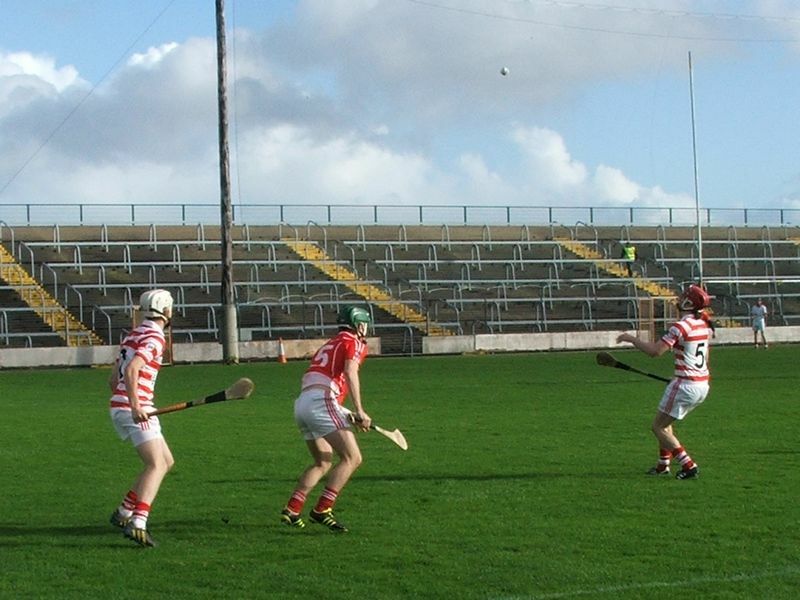 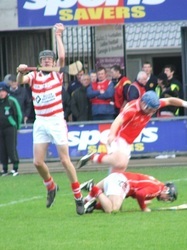 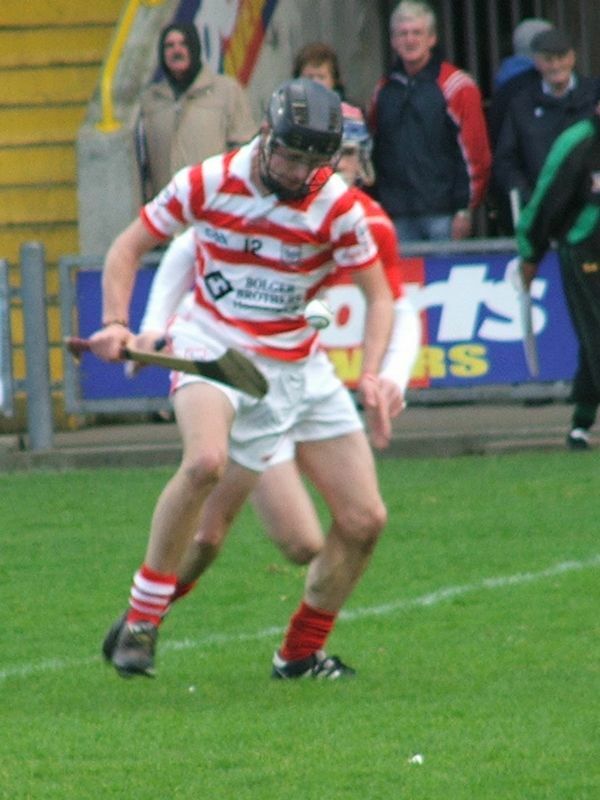 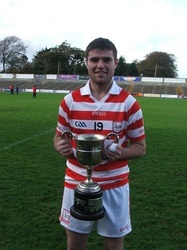 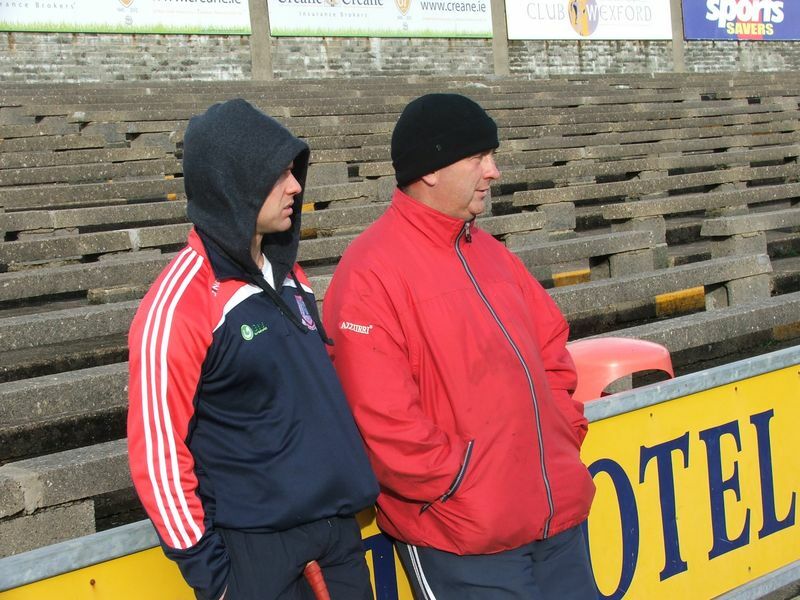 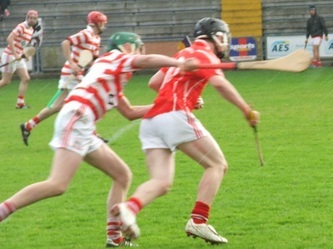 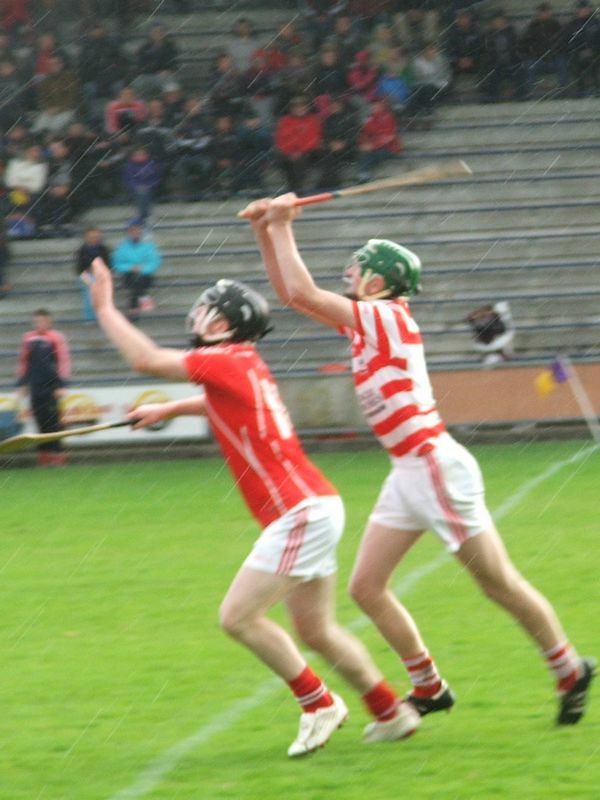 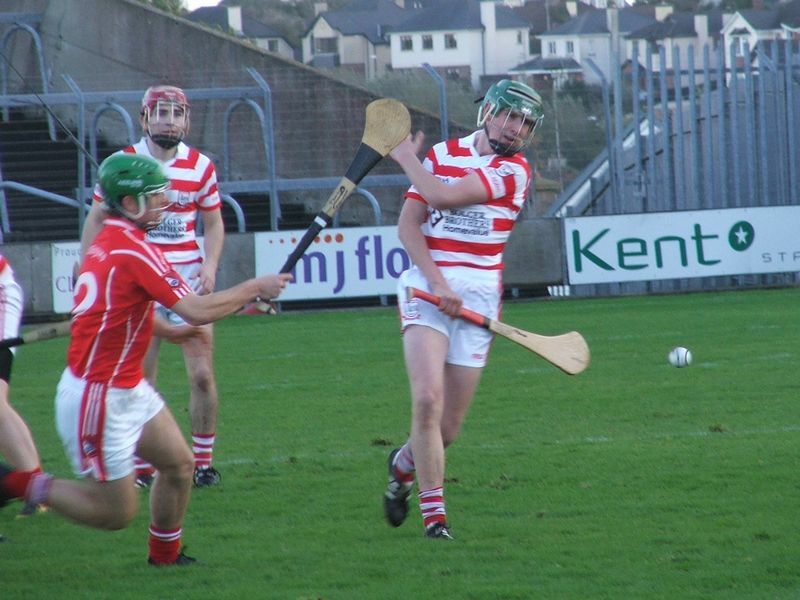 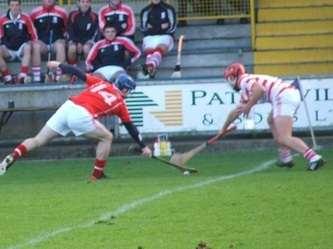 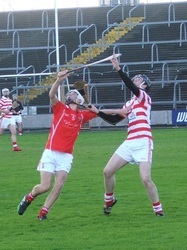 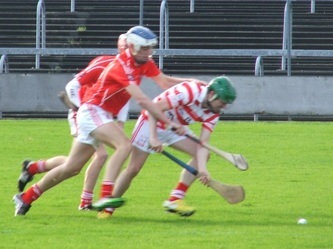 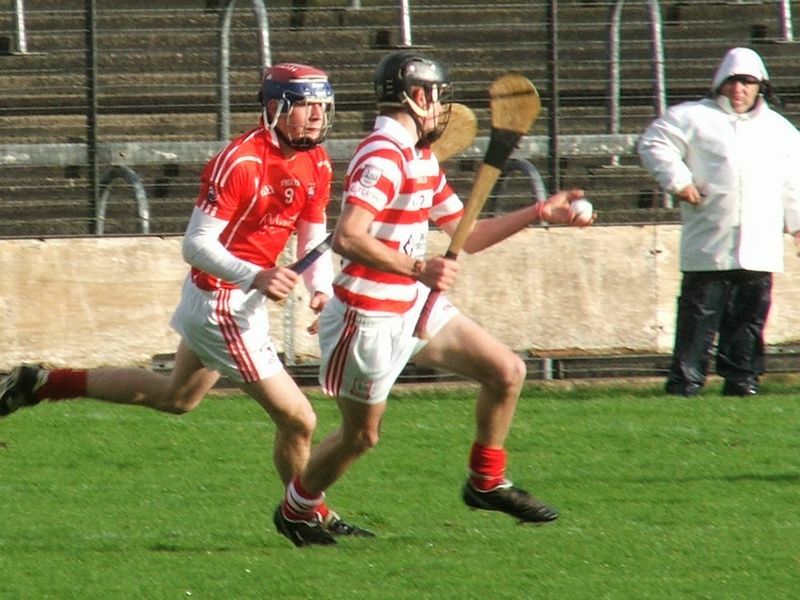 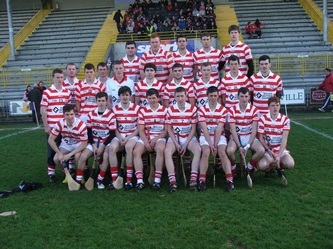 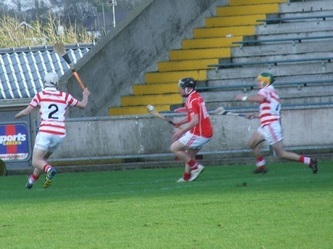 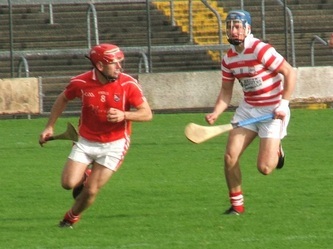 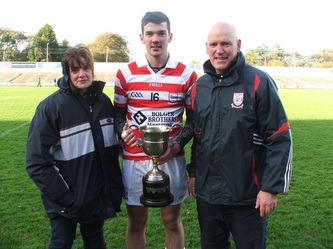 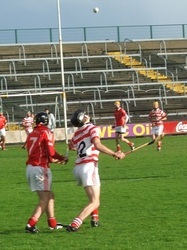 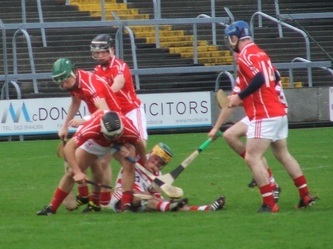 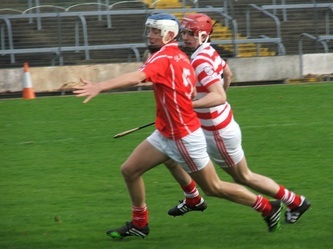 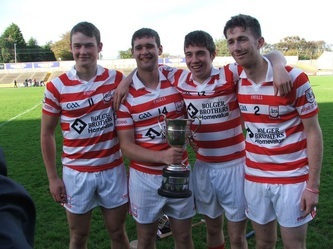 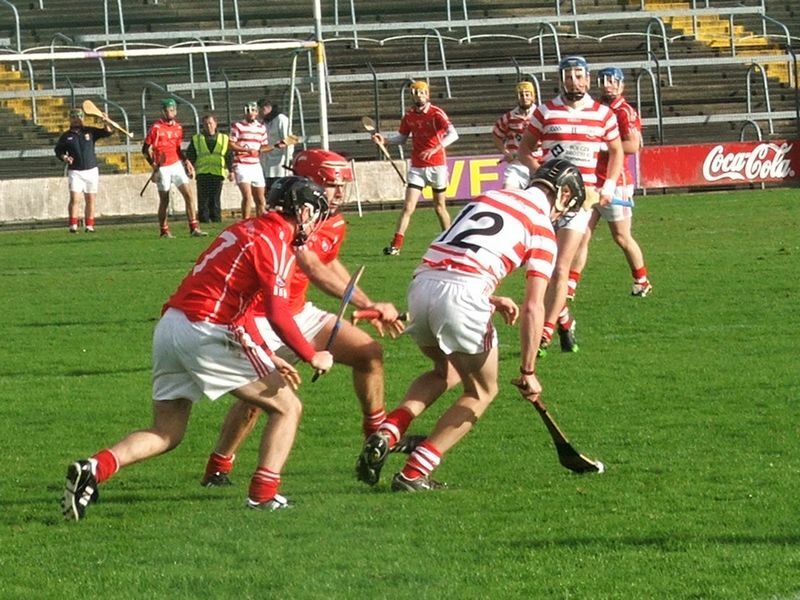 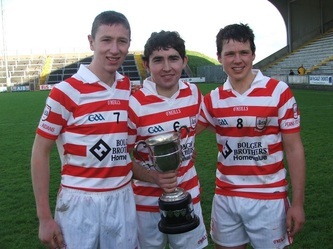 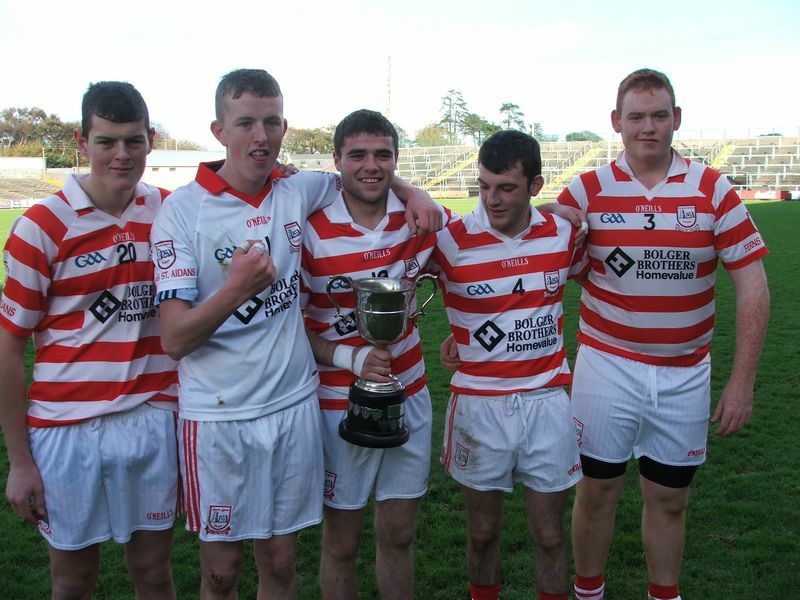 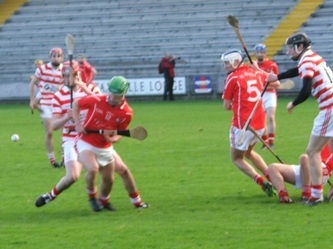 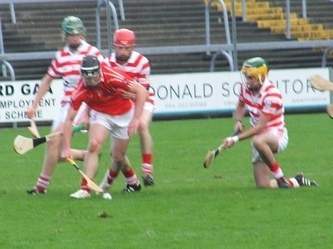 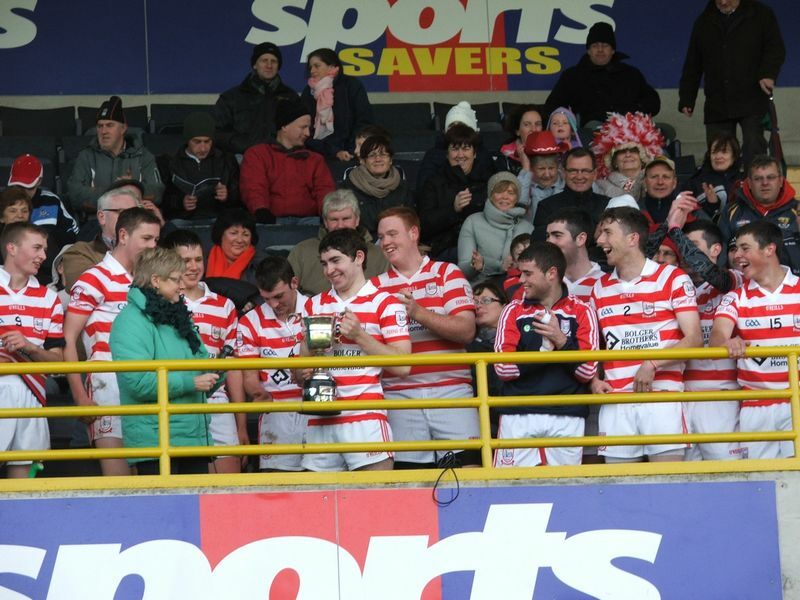 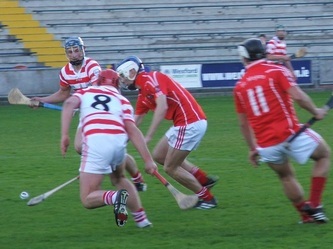 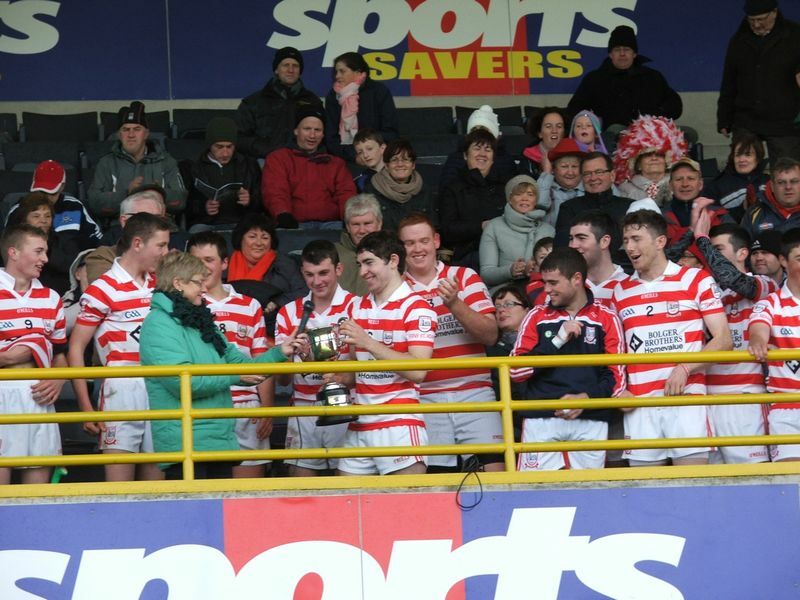 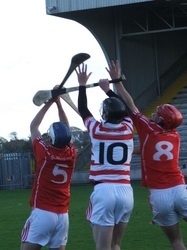 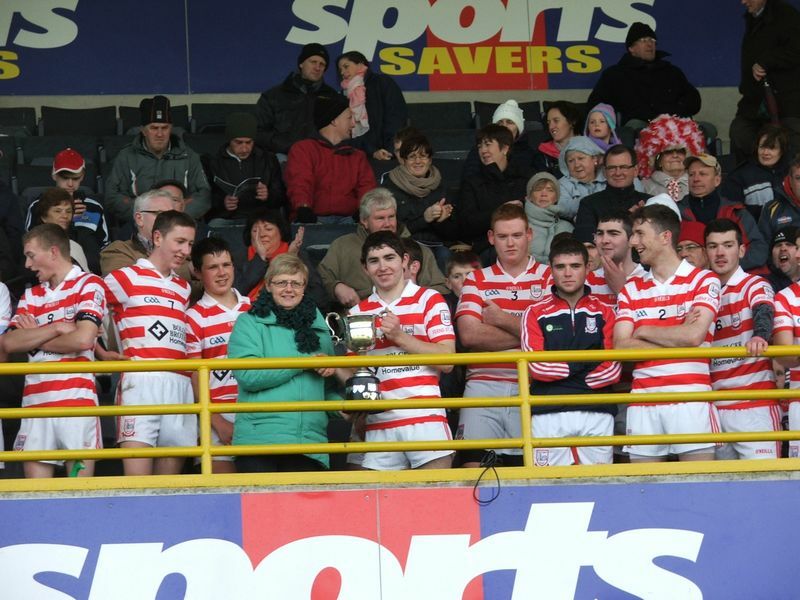 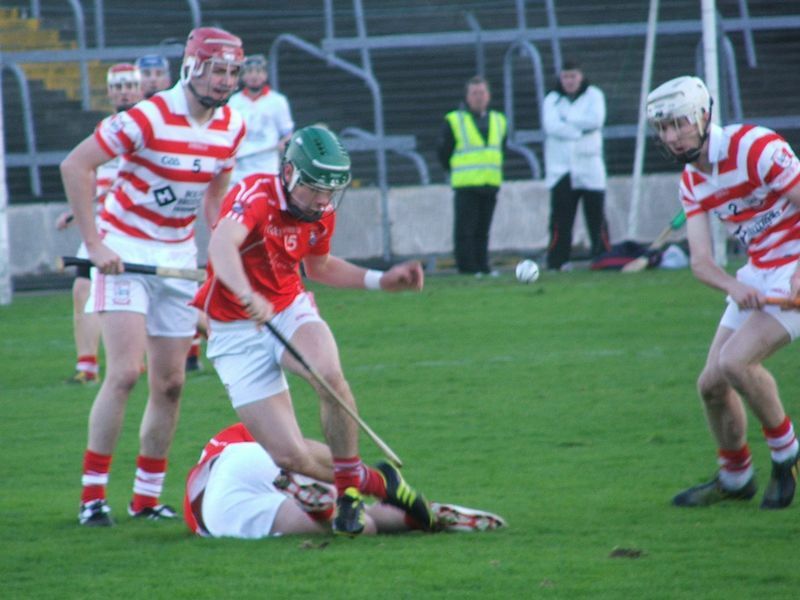 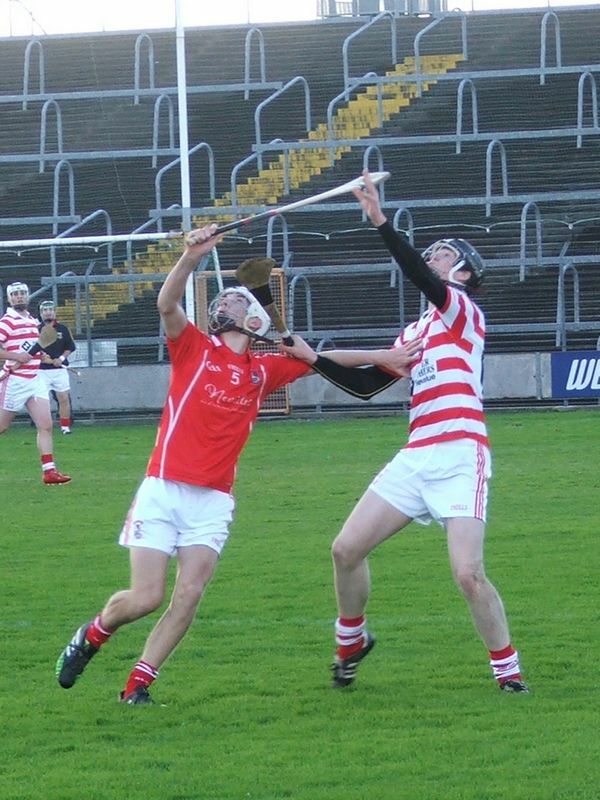 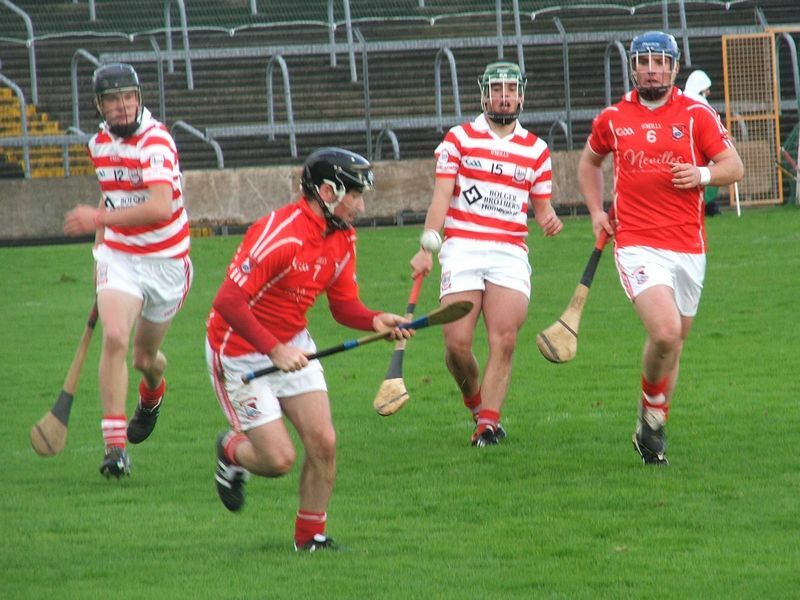 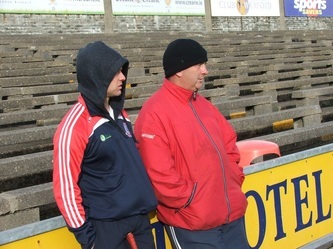 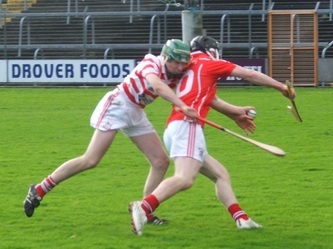 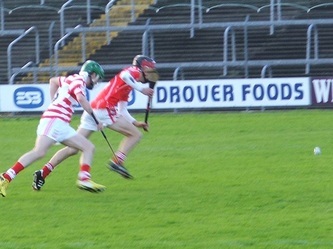 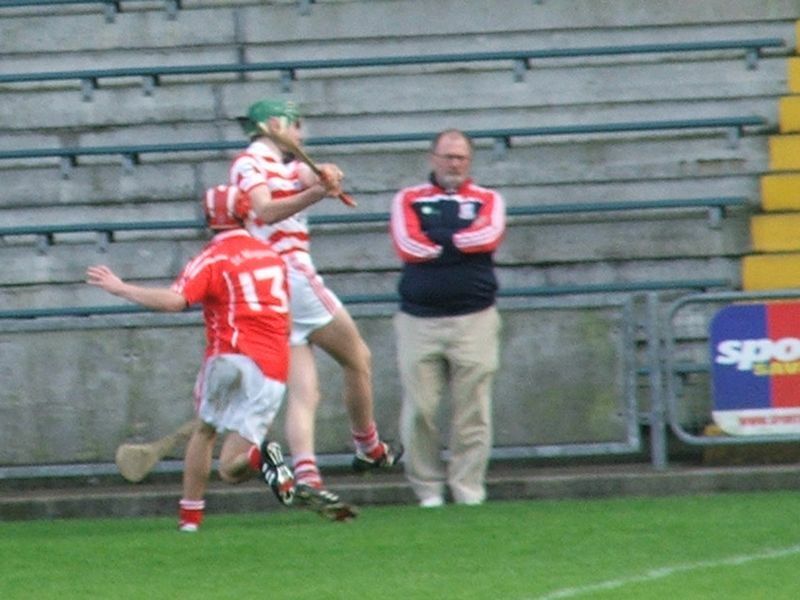 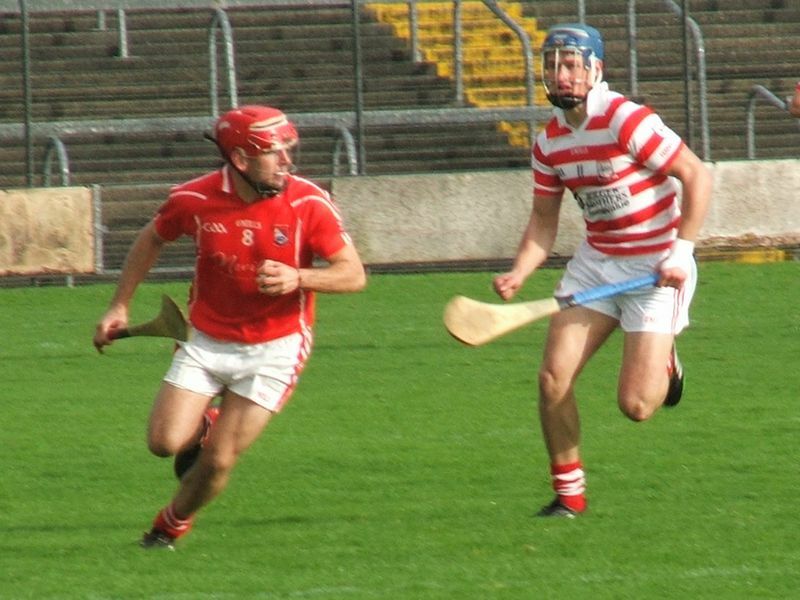 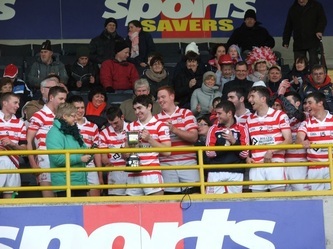 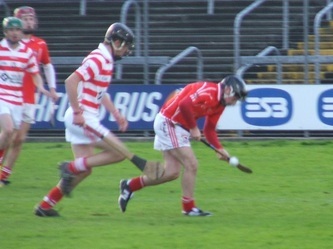 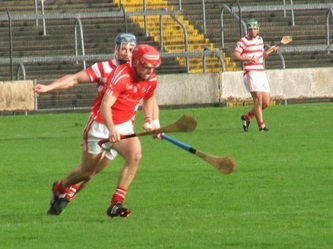 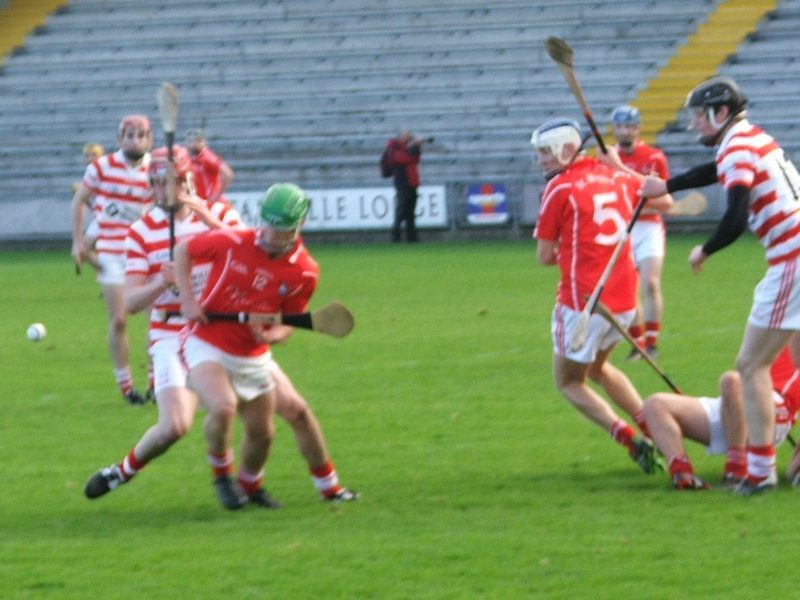 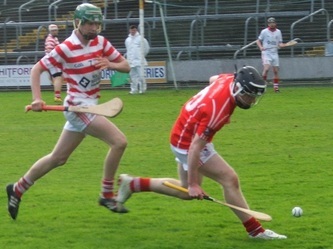 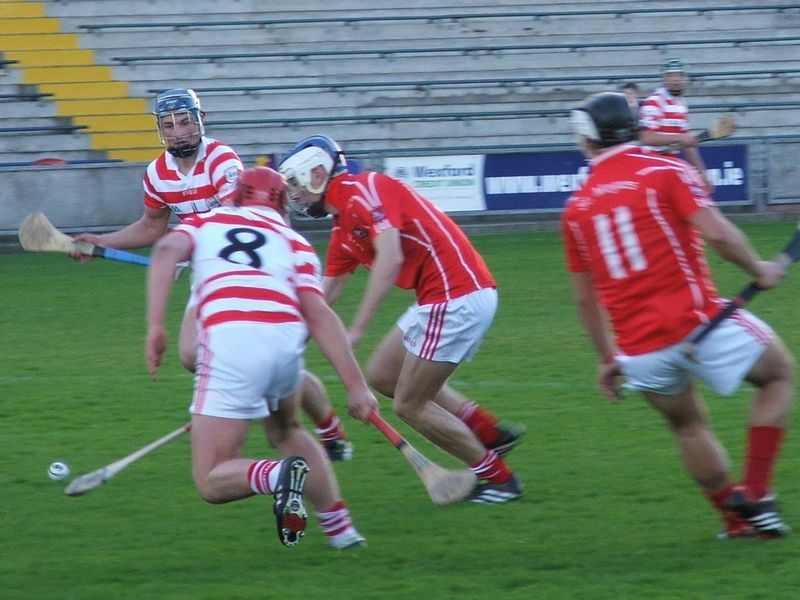 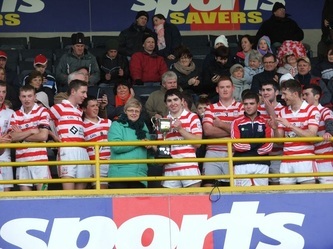 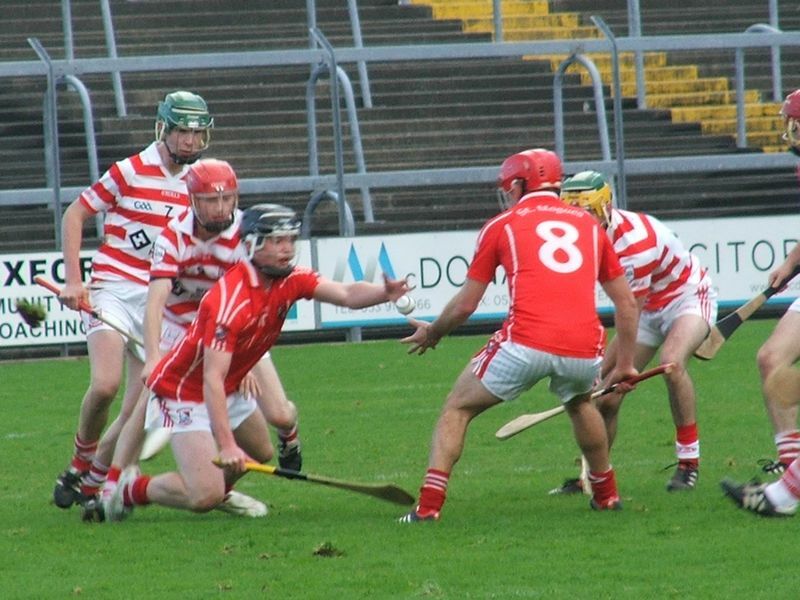 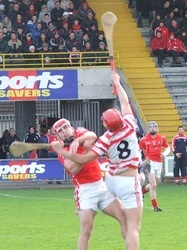 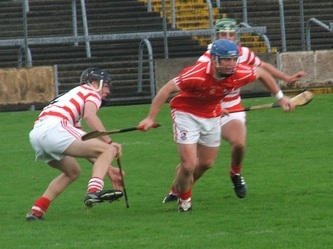 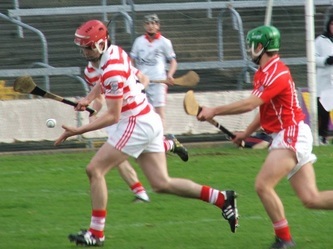 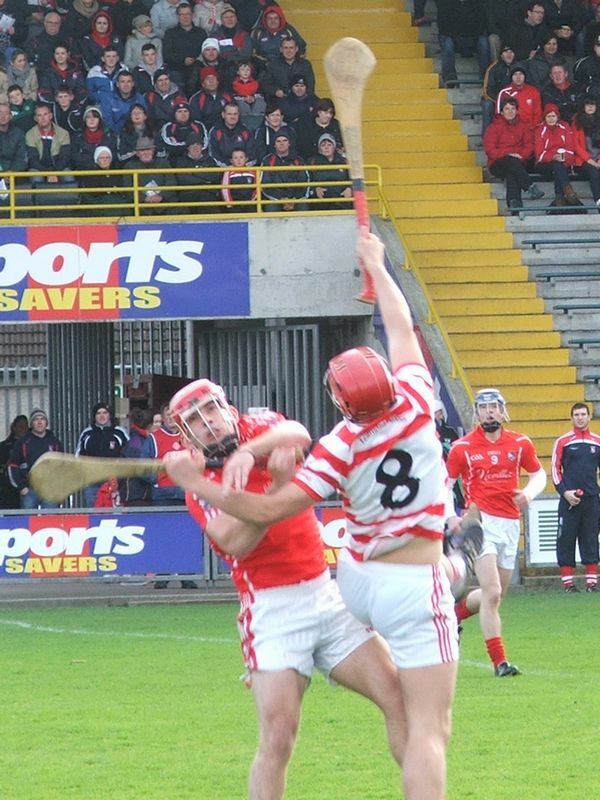 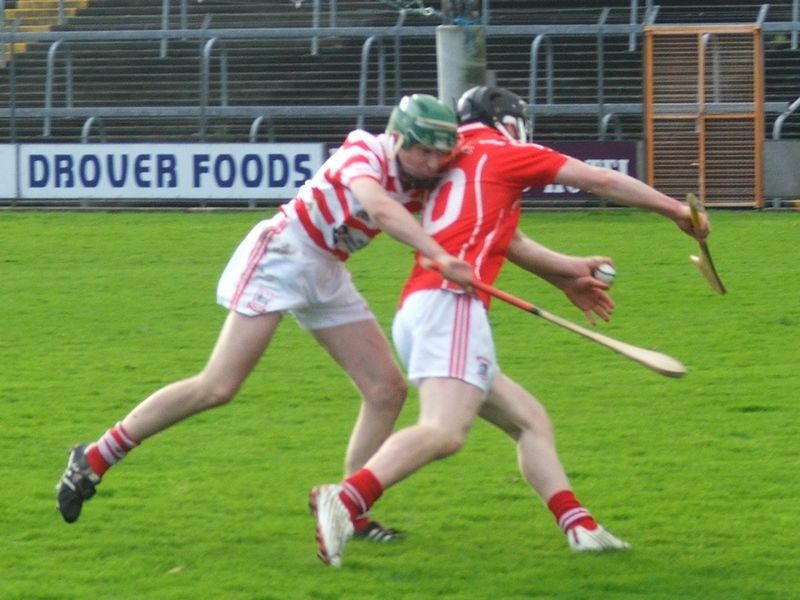 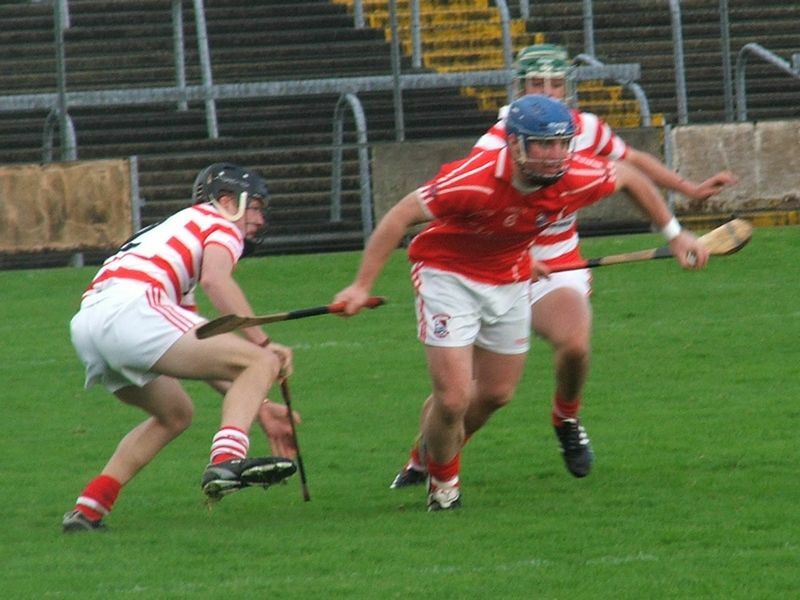 Ferns on the U-21 Roinn 1 hurling title on Saturday November 2 by beating Fethard by 2-11 to 0-7 in Wexford Park. Here are some pics from a great day - and one that turned into a good night too, at Ian Byrne's 21st birthday party. 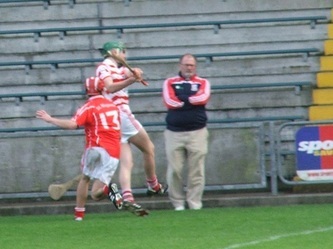 Talk about good timing!